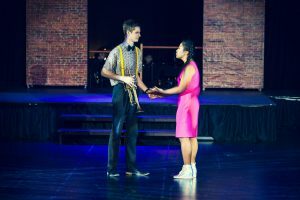 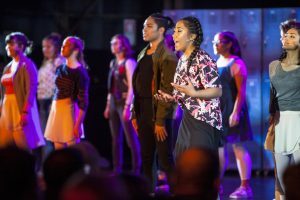 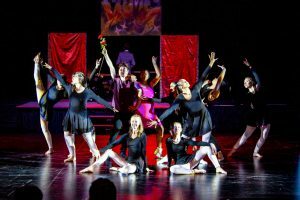 We are taking a look back at one of the highlights of Term 3, our production ‘Fame – The Musical’ which was held in August. 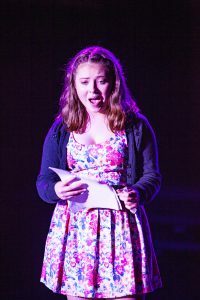 We are delighted to share some amazing photos of our super-talented actors, singers, dancers and musicians! 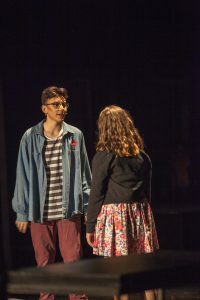 A huge big thank you goes out to all the teachers and students who worked so hard to make this production a success, with special mention to Mrs Norman (Music), Mrs Tucker (Dance) and Ms Walker (Costuming).